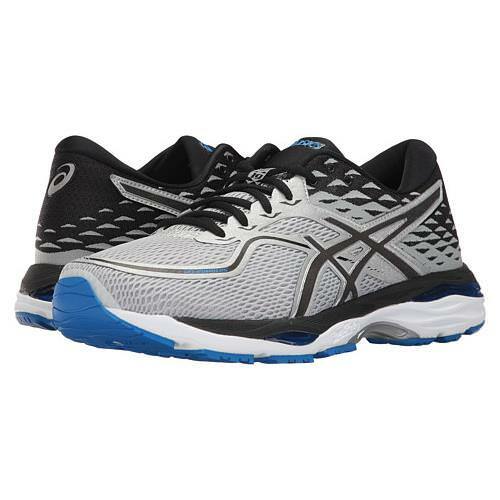 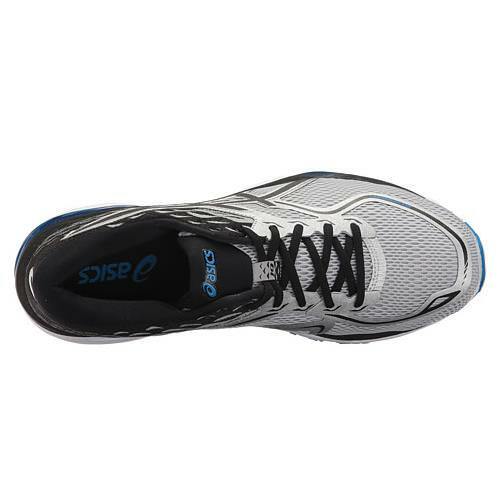 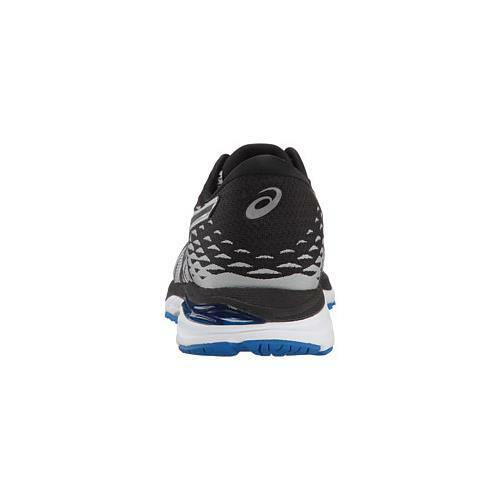 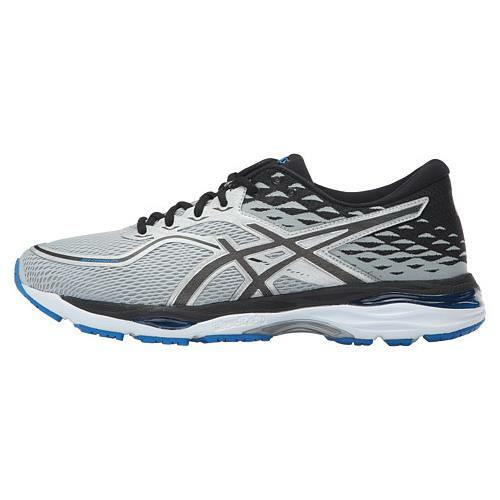 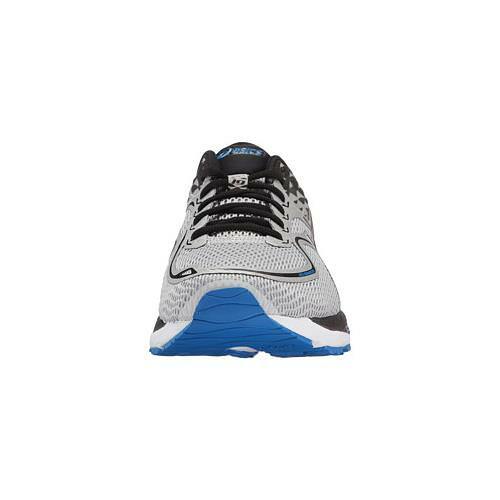 If you are looking for a durable, high mileage, trainer with great forefoot and rear cushioning that provides bounce back, then the GEL-Cumulus 19 is the shoe for you! 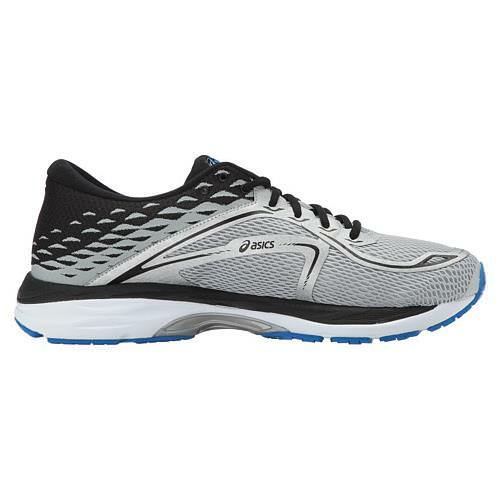 New unparalleled seamless construction in the forefoot toe area for long runs without friction. 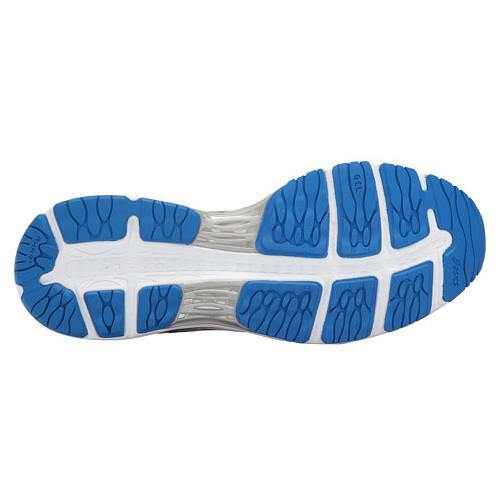 Another eFootwear stable that will not disappoint.